A UK Gambling Commission report is expected to show that half a million children and young people gamble “every week”, and that children as young as 11 are introduced to gambling through unlicenced skin betting sites – according to the BBC. This news follows sustained and growing scrutiny of loot boxes and gambling in video games over the last few months. 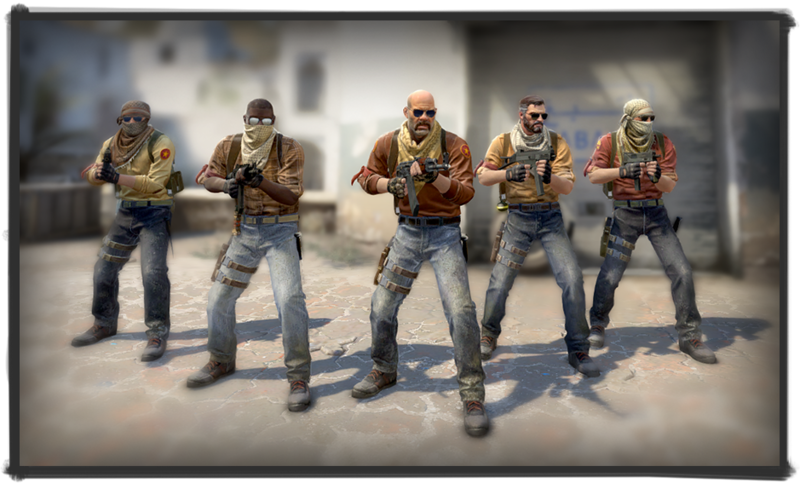 The Gambling Commission has singled out third-party sites which let players wager weapon skins – most often from Counter Strike: Global Offensive (CS:GO) – for real money in casino-style games as particularly troublesome. They went on to say that dealing with the industry was high on their list of priorities. More than a year ago, Valve – who develop and publish CS:GO – was ordered by the Washington State Gambling Commission to “stop allowing the transfer of virtual weapons known as ‘skins’ for gambling activities” through Steam. Valve reacted to this, and two previous class-action suits filed against them for enabling minors to gamble, by more aggressively pursuing sites which used their API for skin betting – sending cease and desist letters to more than 40. However, this has not completely eradicated the issue, and many sites still remain active. “Because of these unlicensed skin betting sites, the safeguards that exist are not being applied and we’re seeing examples of really young people, 11 and 12-year-olds, who are getting involved in skin betting, not realising that it’s gambling,” said Sarah Harrison, chief executive of the UK Gambling Commission. Earlier this year, the Gambling Commission levied its first fine in relation to the unlicensed betting of virtual currency, when YouTuber Nepenthez pleaded guilty to offenses for his part in running FUT Galaxy – a site where users could wager match coins from Fifa’s Ultimate Team game mode.